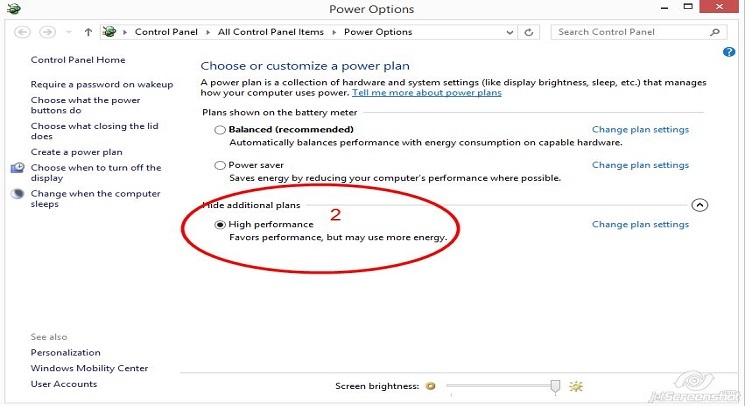 As we know that with when ever we buy a new computer, laptop or other electronic device, they are fast in there performance but with the passage of time there speed & performance become dimmer and slow. 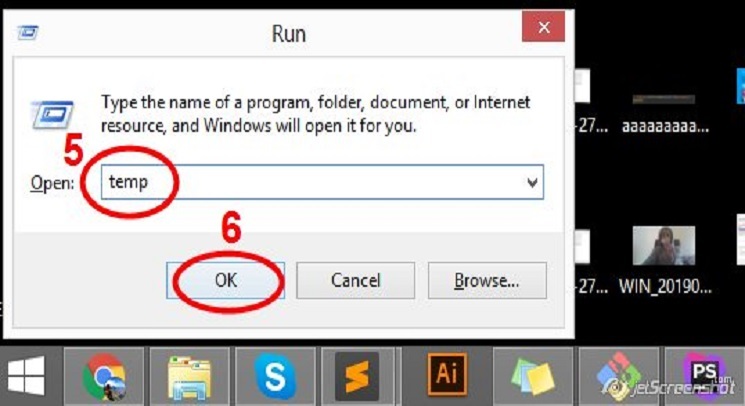 In this tutorial we will show you step by step that how to boost-up your windows performance.There are seven (7) step one after one which by following, you can easily and without harm or losing your data you can boost-up and gain a considerable speed in your windows performance. 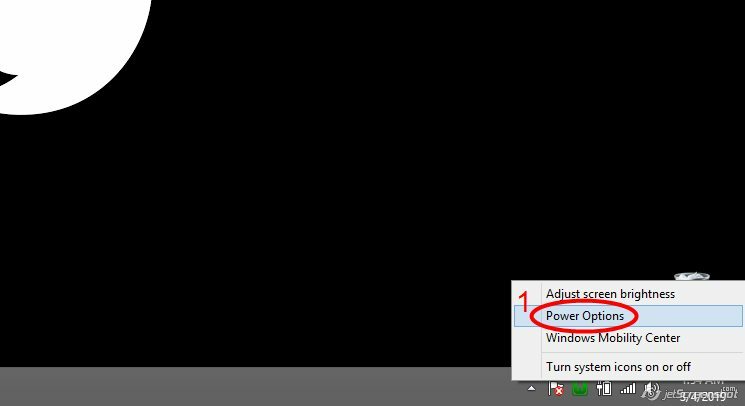 Simply right click on power icon on task bar at the bottom right side of you screen or just simple click on windows button on your key and search for power option in search bar and open it. You will see a screen like this. 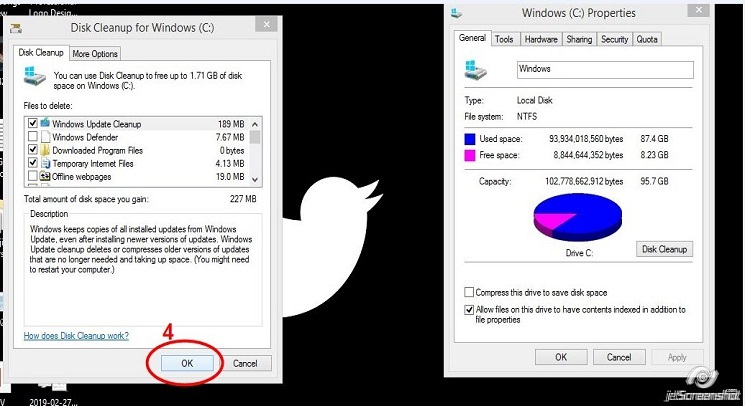 1: Or you can follow these steps show in picture. 2: This is second step of power option. 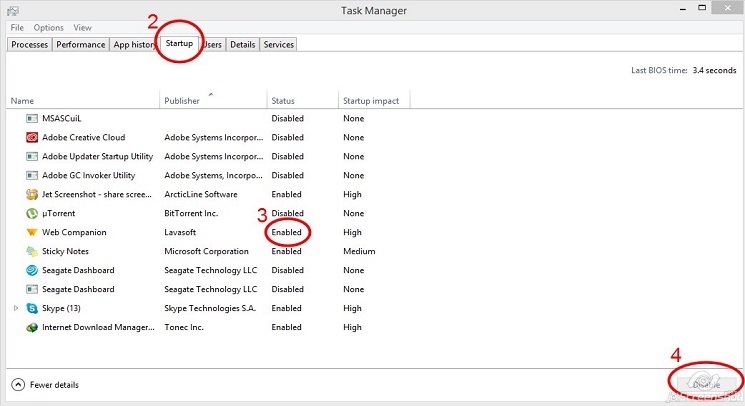 1: Right click on windows icon at the left bottom corner of your windows screen and click on task manager and new page will open with different tab. 2: Select the startup tab and a list of software’s will listed down below it. 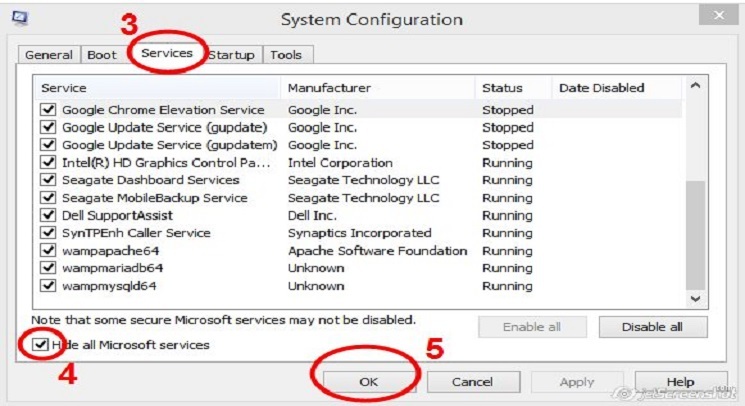 These are the software which are running whenever your start your system, so here you will need to wise disable the software which are less important and you don’t want them to run automatically without your permission.by doing this your system boot-up speed and performance will increase. 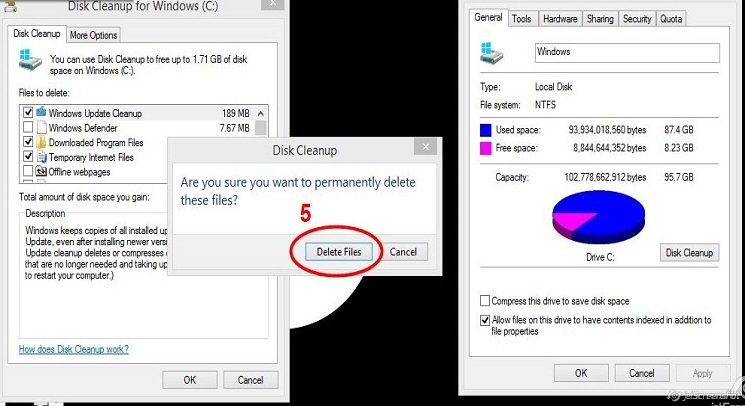 You can clean-up your system by deleting unneeded files and programs from your windows. 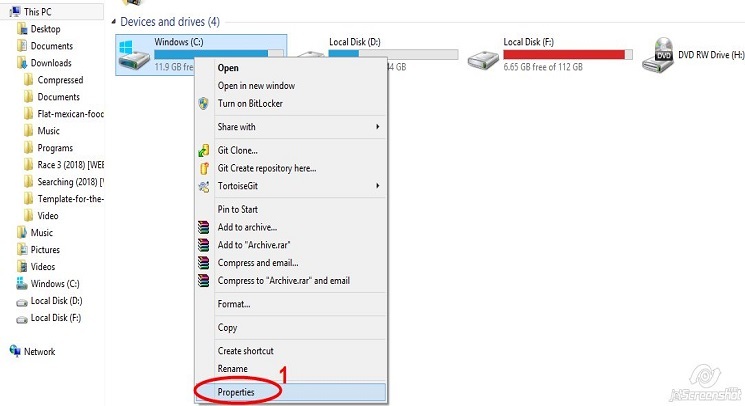 1: open you my computer and wright click on drive C and hit the properties link at bottom. 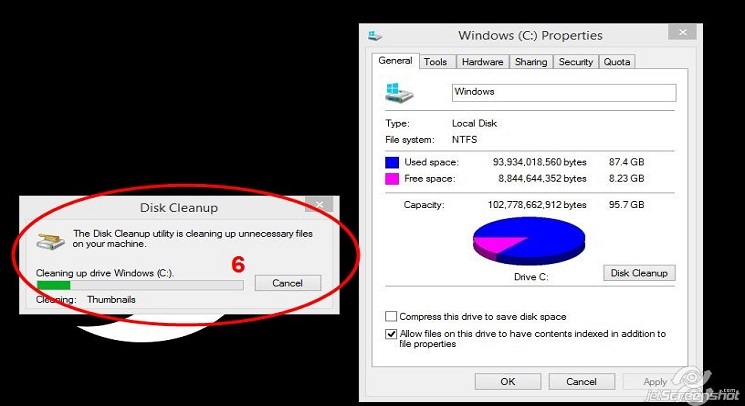 2: Now select the tab name as General and press the button Disk Cleanup, you will see a disk cleanup processing is start running. 3: After finishing the cleanup process a new model will appear here you need to simply click on OK button. 4: And new model will appear with confirmation then Delete Files button here and you’re clean up Memory process is done here. 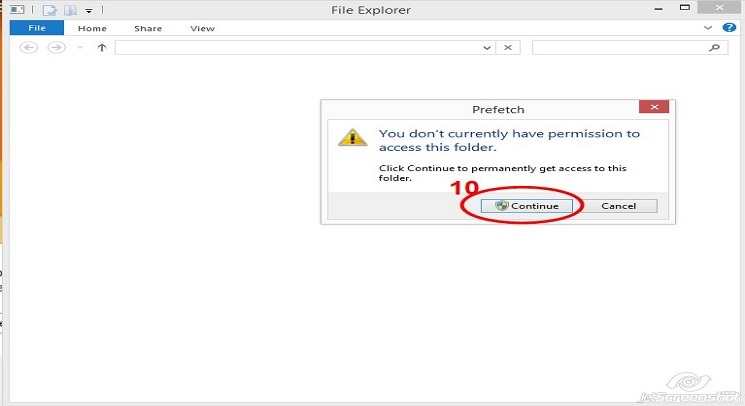 Delete unnecessary file means delete internet cache files, temporary program files and Unnecessary program files. 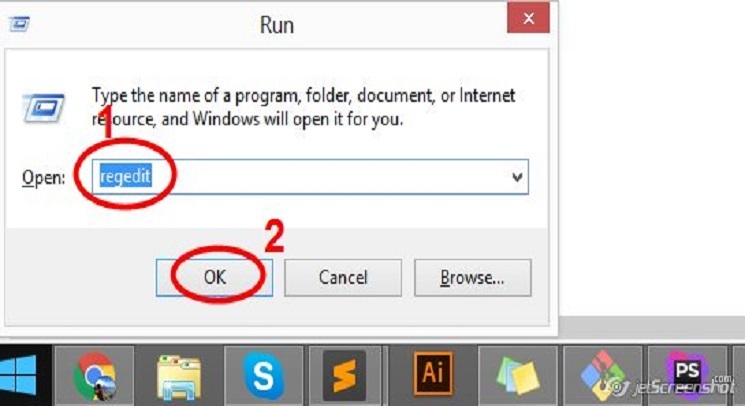 1: Open “RUN” by pressing simultaneously “Windows button + r”. 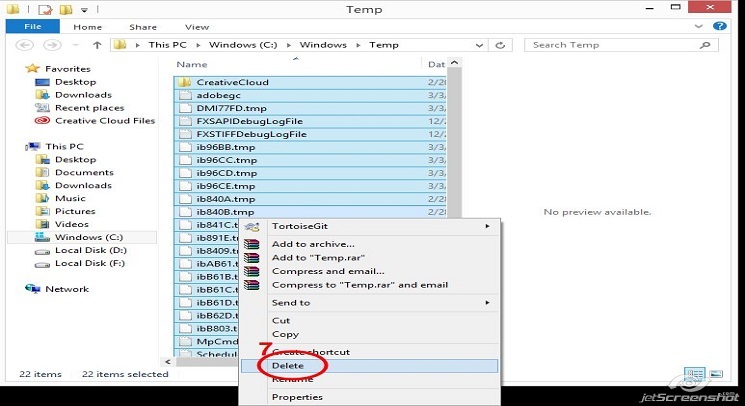 Now simply wright “%temp%” and press enter, you will see a list of file in folder. 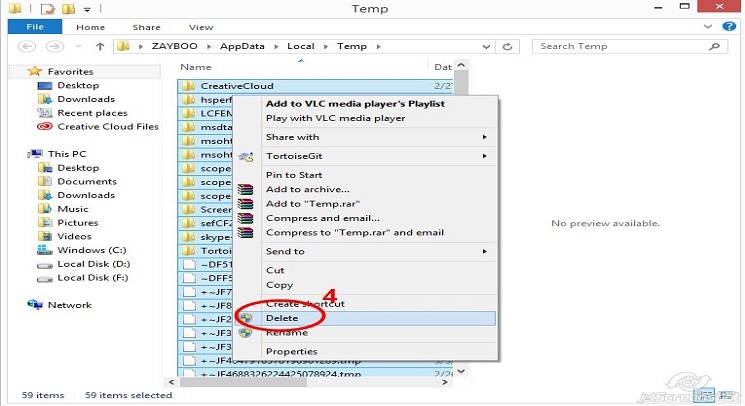 2: Select all the files from the folder and shift delete all of the files. 3: Now reopen the “RUN” and wright “temp” and hit enter, here also a list of files will appears. 4: Select all and delete them. 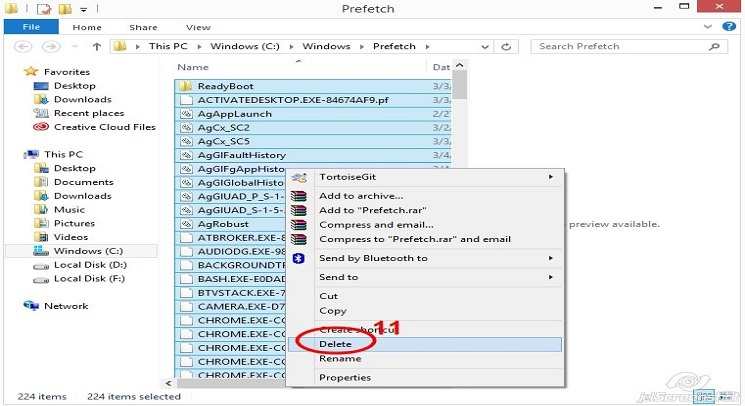 5: No run aging “RUN” and this time you need to wright “frefetch” and press enter a new pop up will appears, here you just need to press “Continue” and after this a list of files listed down. 6: Select all the file and delete them. Work done. 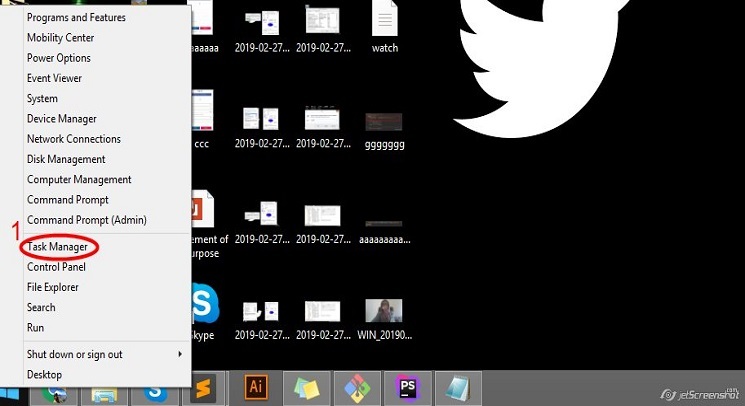 Defragmentation is a process in windows, through which you can increase the windows processing by rearrange the files occupied space in adjoining way. 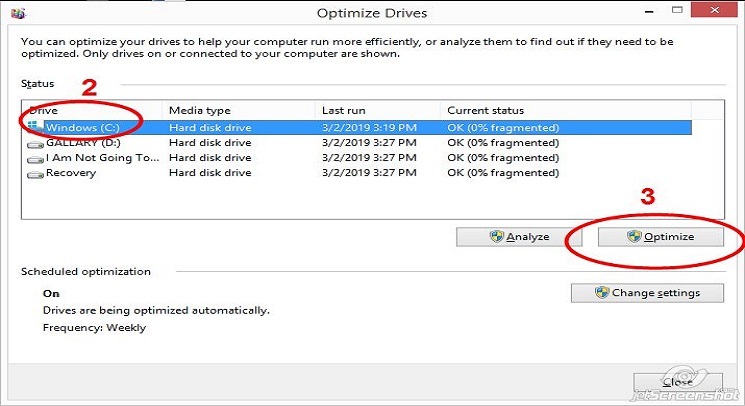 1: Hit the window button on your keyboard and wright the “Defragment” you will see an option of “Defragment and optimize your drive” in the list, now you need to open it. 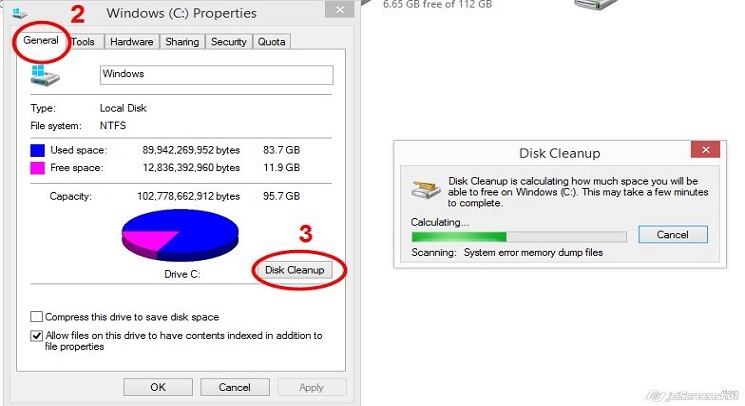 2: select your primary drive label as “C” and press the Optimize button. 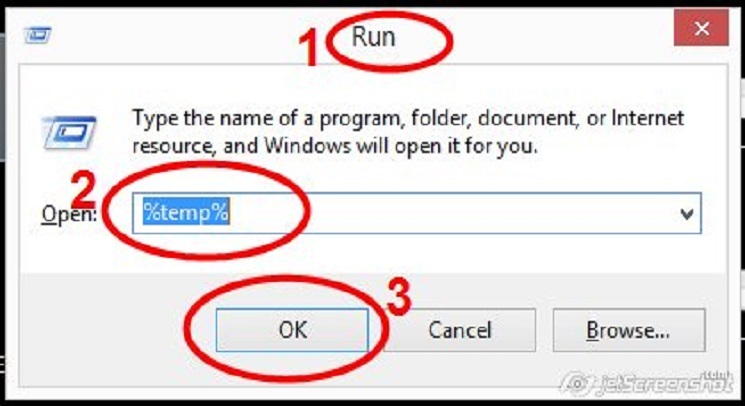 Just follow the steps and Increase the programs execution time at your system. 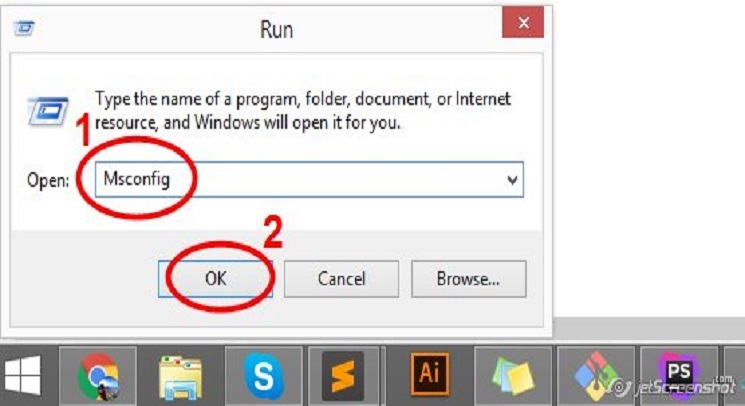 1: Open your run and type “Msconfig” and press enter. 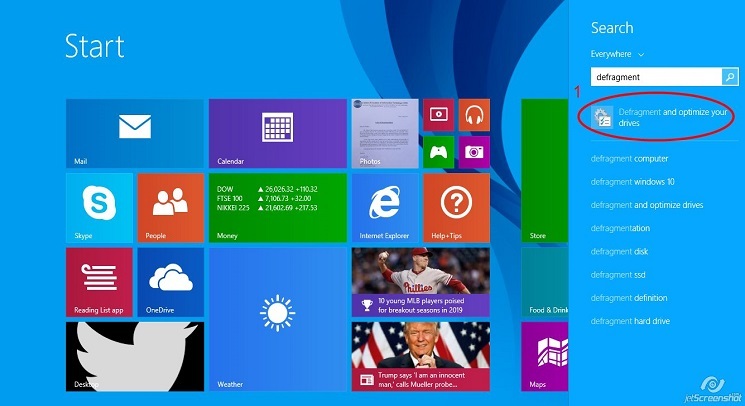 2: Select the services tab and check the the button “Hide all Microsoft services” and OK it. 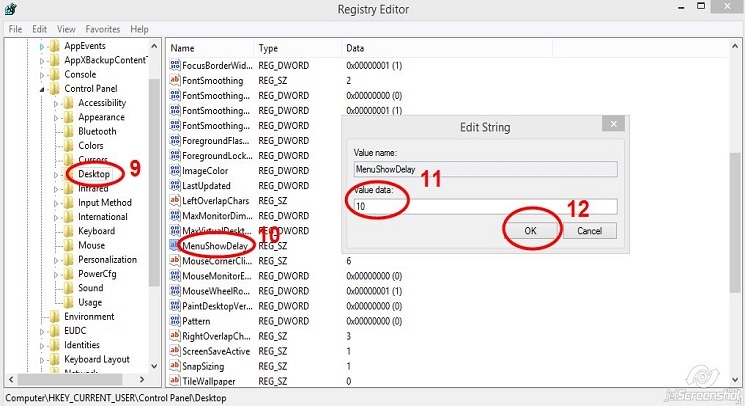 Removing Registry files means, you are trying to removing the errors which are trying to resist your programs from smoothly running. 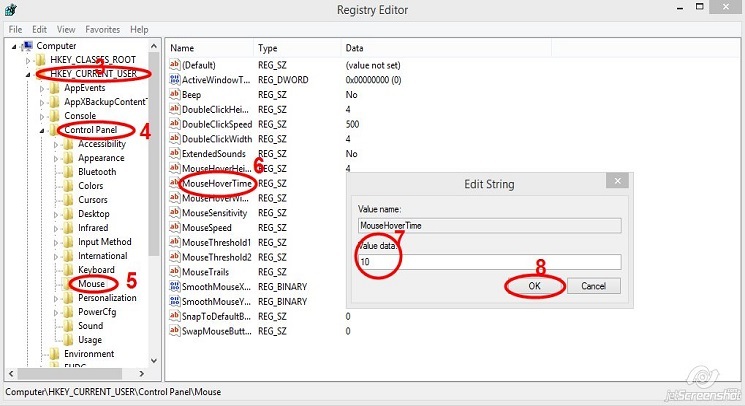 So don’t hesitate to remove the registry files, just remove them. Just follow the step by step show below in the pictures.